Business cards, as we all know bear the contact information about a company or an individual. People most share them during meetings and formal introduction and they tend to set an impression about the giver. Therefore, one has to be particular about there or there company’s business card. No wonder companies put in a lot of effort in designing business cards. 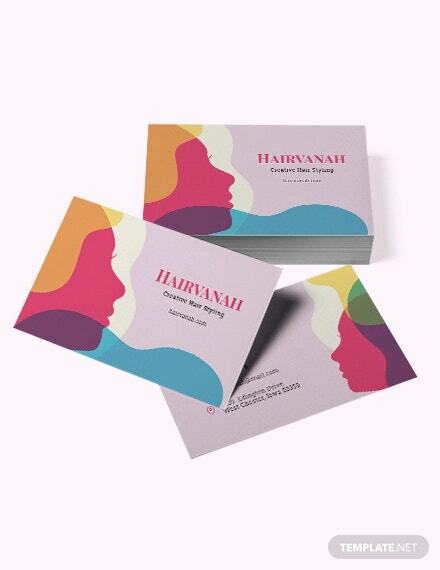 But with online template you can ease out the work and come up with fabulous business card designs. 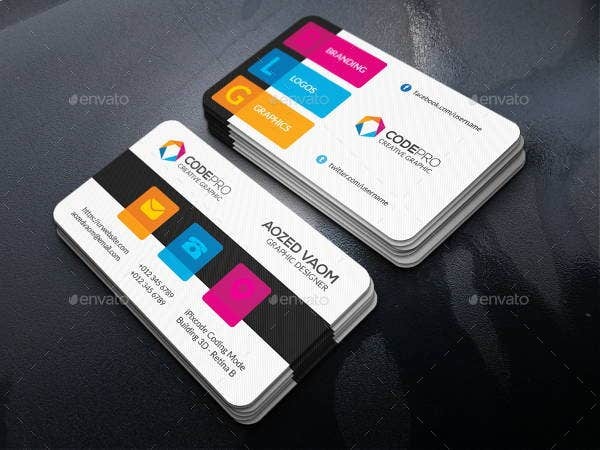 We have some fantastic colorful business card design template that you must try. This pack of colorful business card come with interesting design. You also get round corner designs. It is PSD file and works on Adobe Photoshop CS4 version. The fonts that has been used are Nexa and Lato. To edit the text you can easily download the font online. You can get these cards in your favourite colors as the pack in available in ample number of colors. 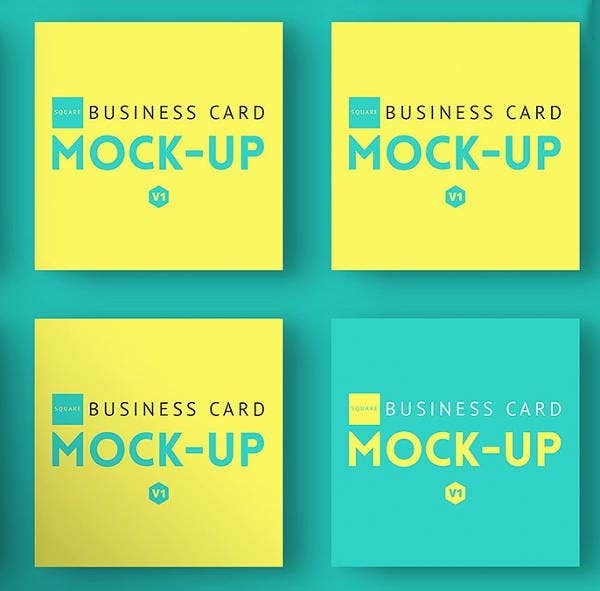 Whether you are a beginner or an expert working with these business card template is not going to be difficult. The pack comes in PSD format that allows you to easily make all kind of changes. 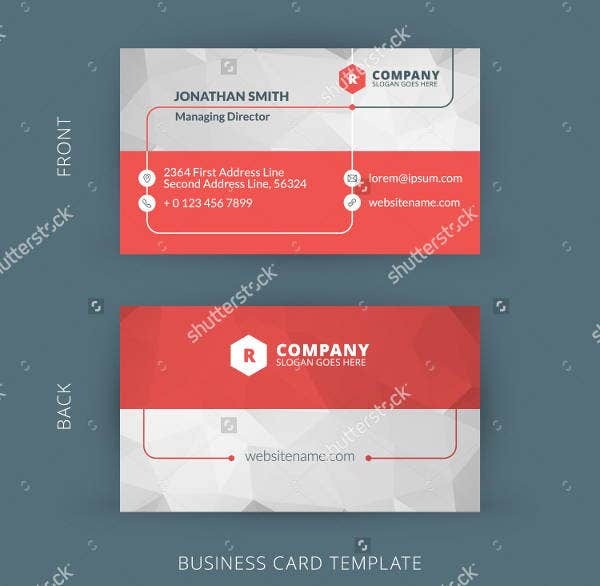 If you want to use red in your business card design, we have a great template design for you. It is simple and clean with decent fonts. The template comes in print ready format and you can edit it and customise the design and the text on photoshop. This is certainly going to hold your interest. 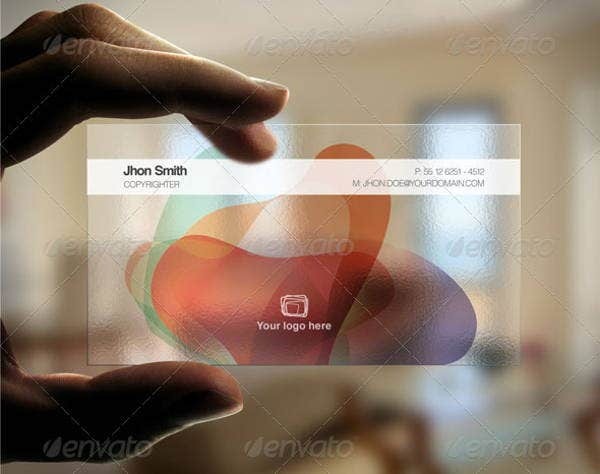 These colorful business cards come with transparent background and certainly looks like a great and a rare idea. 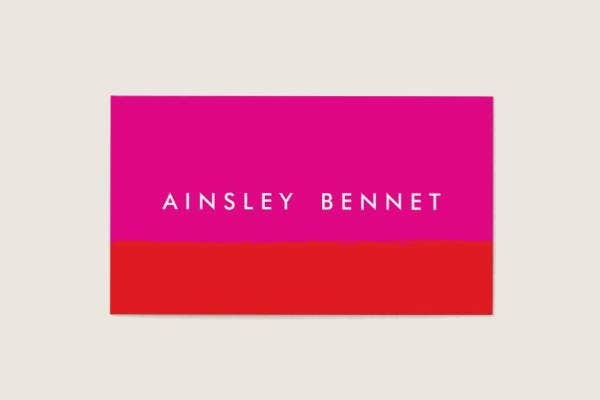 If you think the plain white background is boring but a bright colorful background can be too much for a business card, this is the template that you should go for. 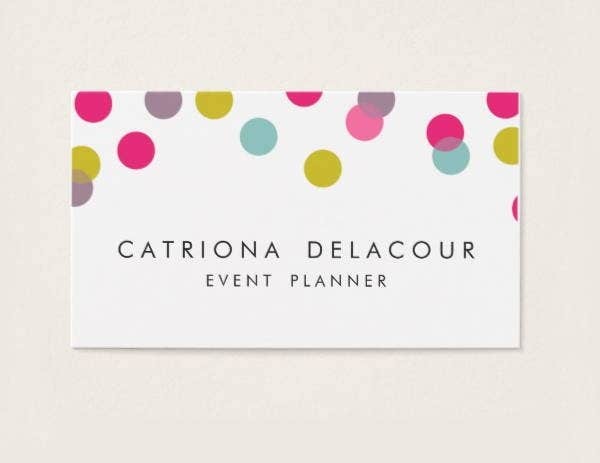 As you can see this card comes with colorful polka dots and if you are someone from the creative industry, this is the kind of design you should go for. With the design aesthetics it is easy to relate such card designs with arts and entertainment. You don’t have to start from the scratch. Click on the link and get an access to the print ready PSD file. Make the required changes before use. 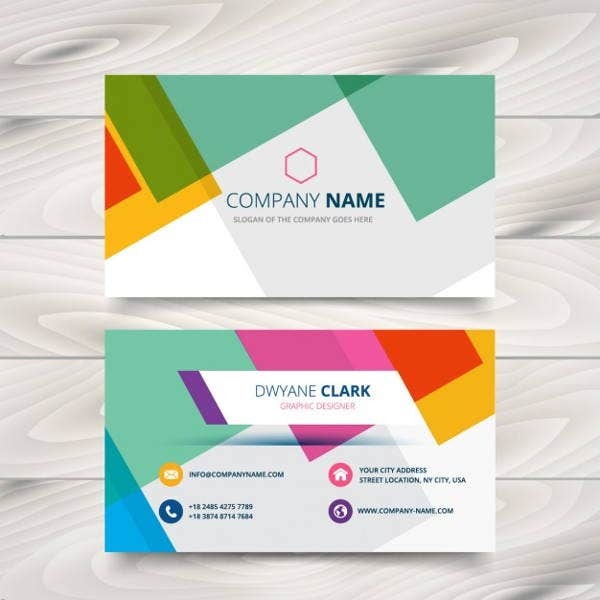 This is a simple business card design with modern colorful design. It has the contemporary geometric design in various colors that make the design look bright and elegant. Just because we are talking about colorful business cards does not mean we can only experiment in terms of colors. There is also size and shape after all. 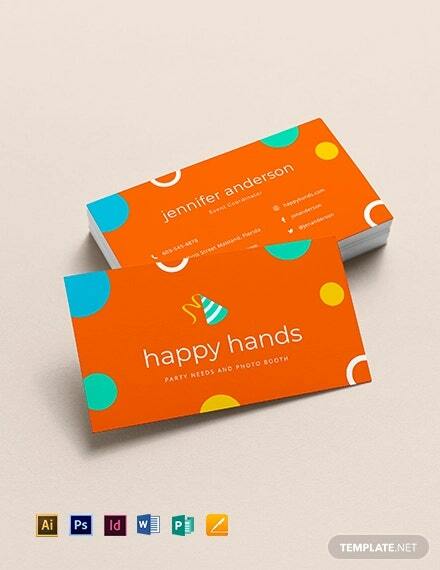 These colorful business card come in square shape. 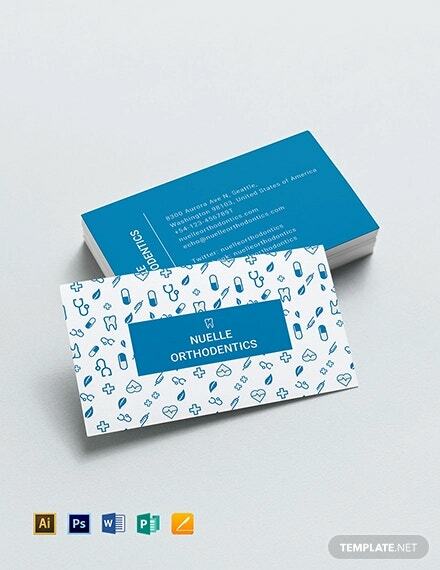 Once mostly sees a rectangular shaped business cards, hence square shape cards bring a sense of newness to the overall design. 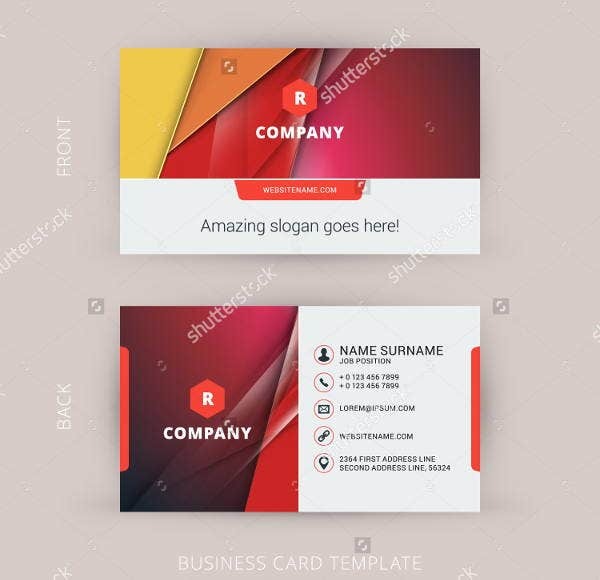 The pack comes with 3 PSD files and 1 text file compatible with Photoshop, you can easily edit the image and text given in the business card template. This vector comes with very interesting colorful business card with some refreshing and bold design especially for business card. 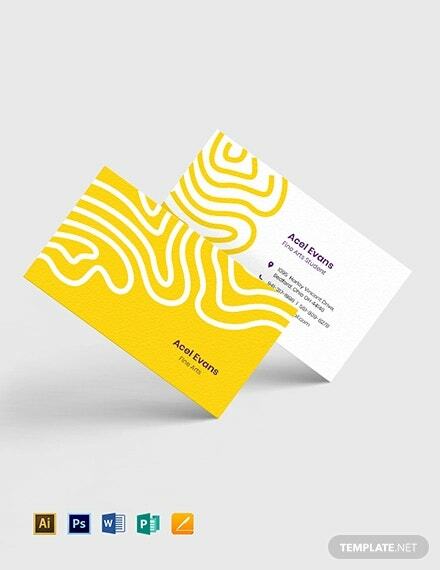 There are some edgy designs and if you like your business card that way and there is no other design that you should set your eyes on. 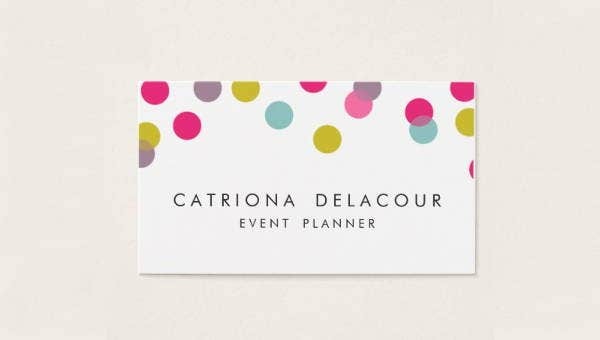 This is a season of bold colors and one should limit bold colors to their clothes and interiors but also make them part of your business card too. It help you set a long lasting impression. 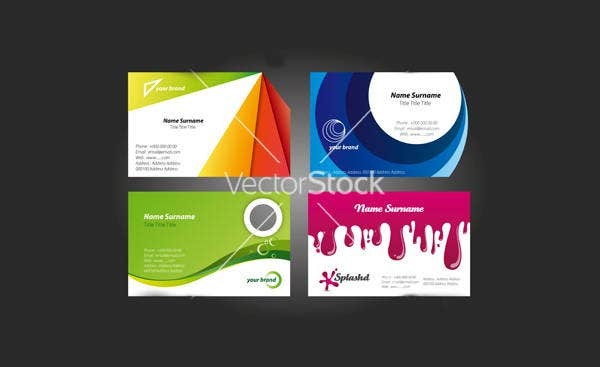 All these business cards come in PSD file format and thus can easily be edited and customised on Photoshop. Plain white business cards tend to look monotonous and does not tell anything about the individual or the company that he is representing. 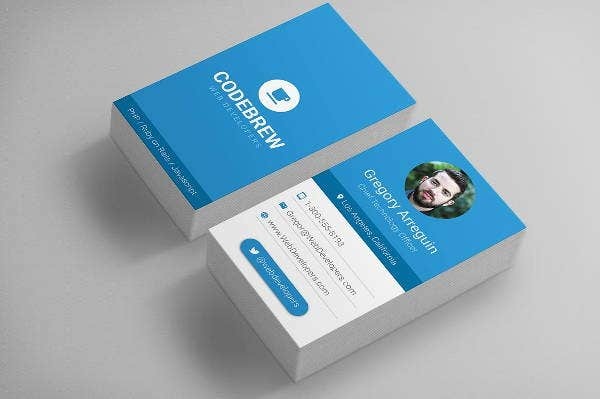 But with these colorful business cards you can tell a lot more about yourself, which is much more than just an introduction.